With 296 cc of fuel-injected, adrenaline-rush-inducing performance and effortless handling characteristics, the Ninja® 300 torches the competition across the board – including bikes with significantly larger engines. Don’t let the “lightweight” designation fool you. 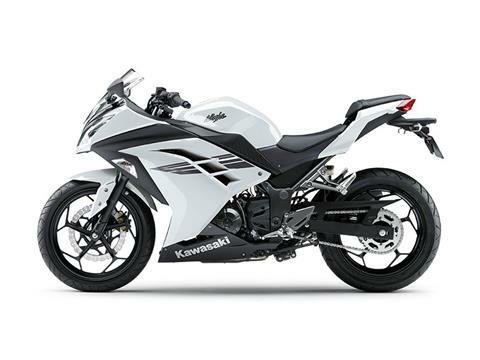 This is not your average sportbike. Smooth, effortless shifting facilitated by an F.C.C. clutch with assist and slipper functions. F.C.C. CLUTCH: F.C.C. clutch with assist and slipper functions for light lever feel smooth downshifts. CHASSIS: Rigid chassis is tuned for confidence-inspiring, lightweight handling. DISC BRAKES: Large 290 mm front disc brake with petal-type rotor. DOMINATING POWER: Digital Fuel Injection (DFI®) provides outstanding throttle response and fuel efficiency. Smooth, linear power curve for exciting performance. 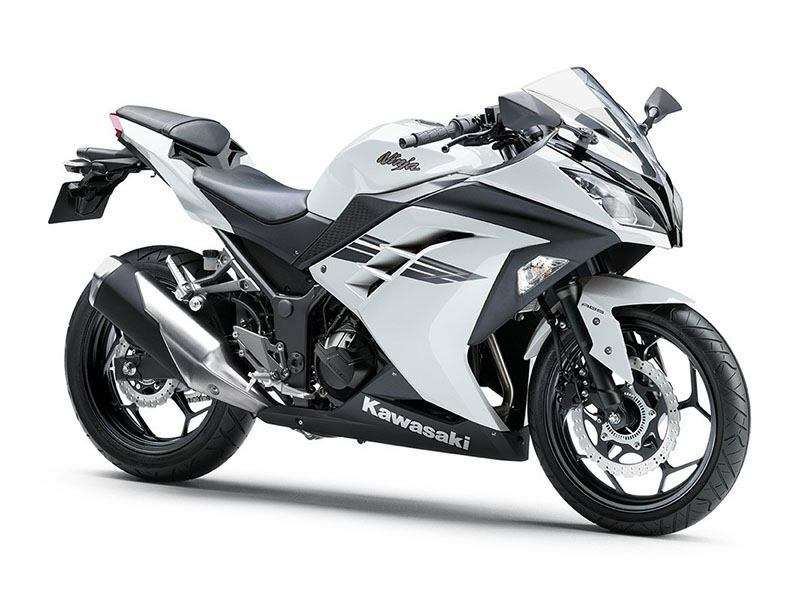 LEGENDARY NINJA STYLING: Ninja supersport-inspired aerodynamic design. 17-inch 10-spoke wheels. Large tachometer and multi-function digital display. Wheel Travel Front - 4.7 in.